I have recently begun the Real Estate Journey. 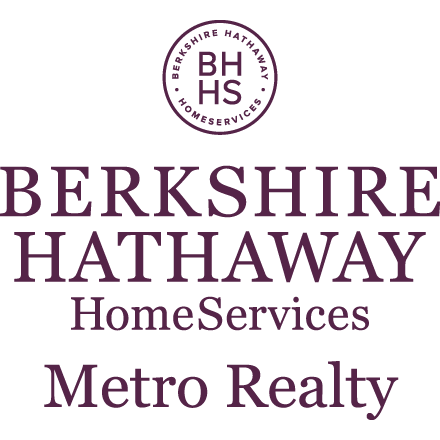 I started with Berkshire Hathaway HomeServices Metro Realty, Racine in November of 2016. I have been Owner and Manager of The Hyde Company for the past 3 years. We specialize in Rental Homes and Property Management. Since beginning this venture, I realized that I really enjoy the Real Estate aspect of things. After 23 year at an Orthodontic Lab, I decided to change Careers and join Real Estate. I am loving it and work very hard for my clients. "Call Linda Hyde, she's on your side!"